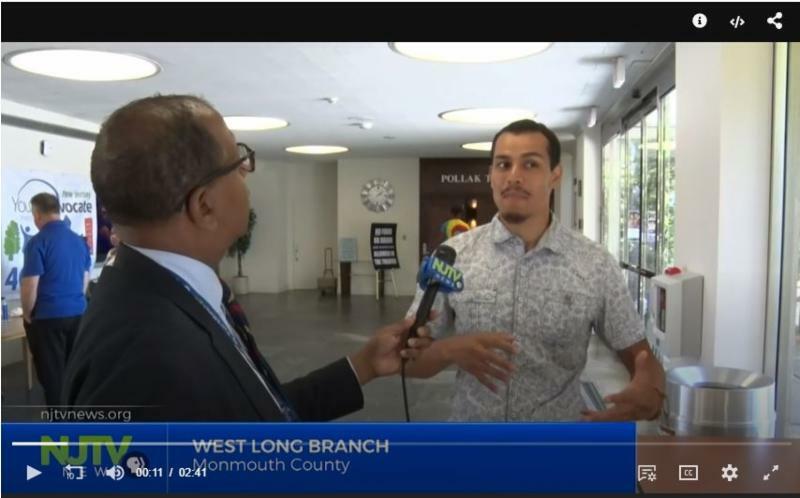 NJ YAP, which at any given time serves 1,000 youth and families in the state, honored people who contributed to its success at an anniversary ceremony July 20, 2018 at Monmouth University. 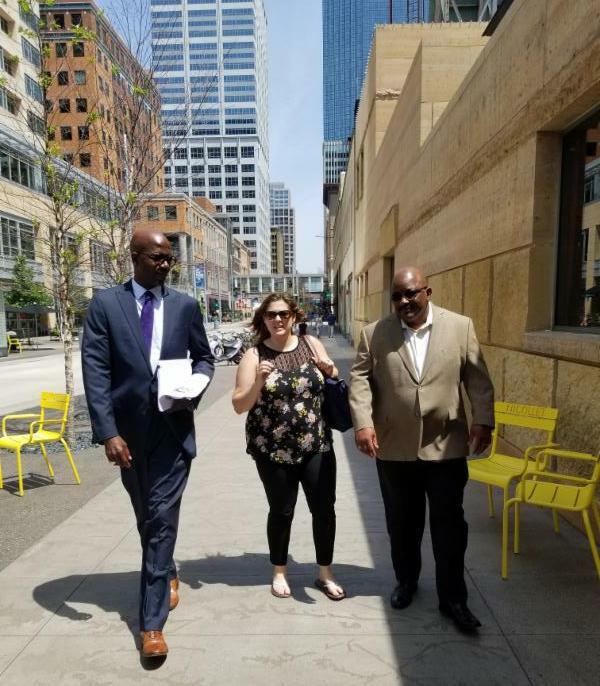 Nine staff members who have worked 20 years or more were recognized and some adults who as youth were enrolled in the program and now serve as advocates were highlighted. Gerald Tirado, a recently hired YAP advocate, first became familiar with the program when he was 15, facing time in youth prison. Instead, the judge gave him and his parents the option to be in YAP. 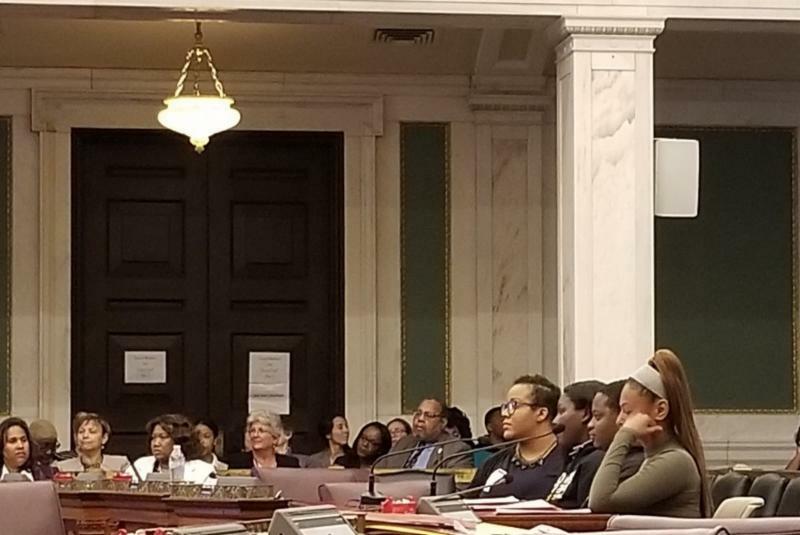 Anyone who doubts that high-risk kids are safer in family community-based care and believe juvenile incarceration and residential facilities are the only solution should have been at City Hall in Philadelphia for the hearing on institutional placements for young people. The Immigrant Legal Resource Center (ILRC) is offering a webinar on 8/28 at 11am - 12:30pm Pacific Time to help advocates understand how the immigration detention and deportation system works for unaccompanied children. 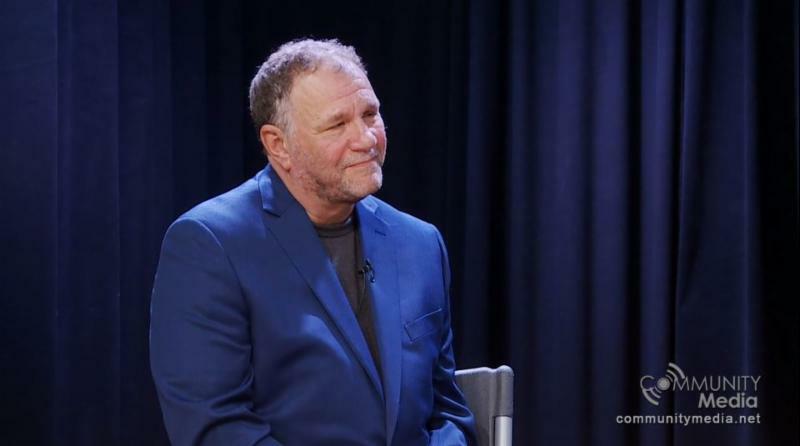 YAP CEO Jeff Fleischer was the guest on Adams County, PA’s Community Media of South Central PA (CM) station. 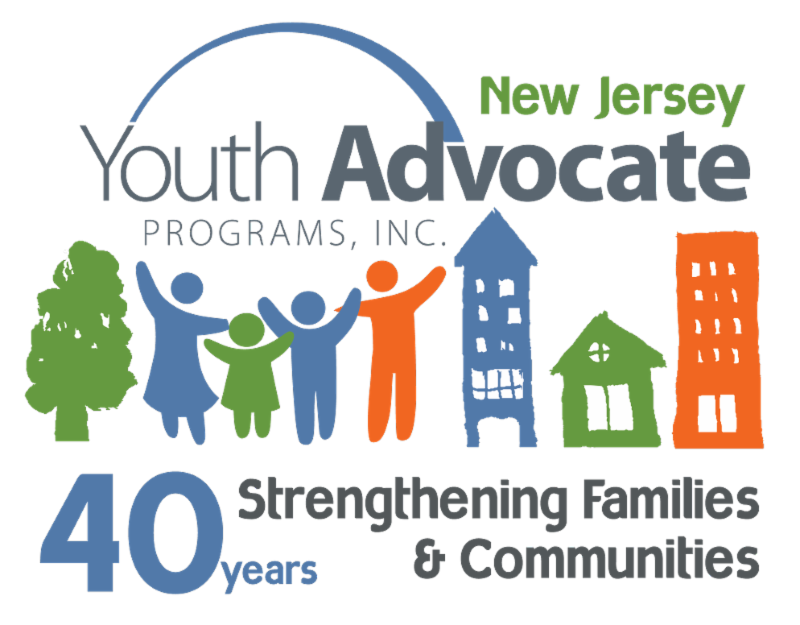 Jeff talked about the history of YAP and the upcoming New Jersey 40th anniversary. 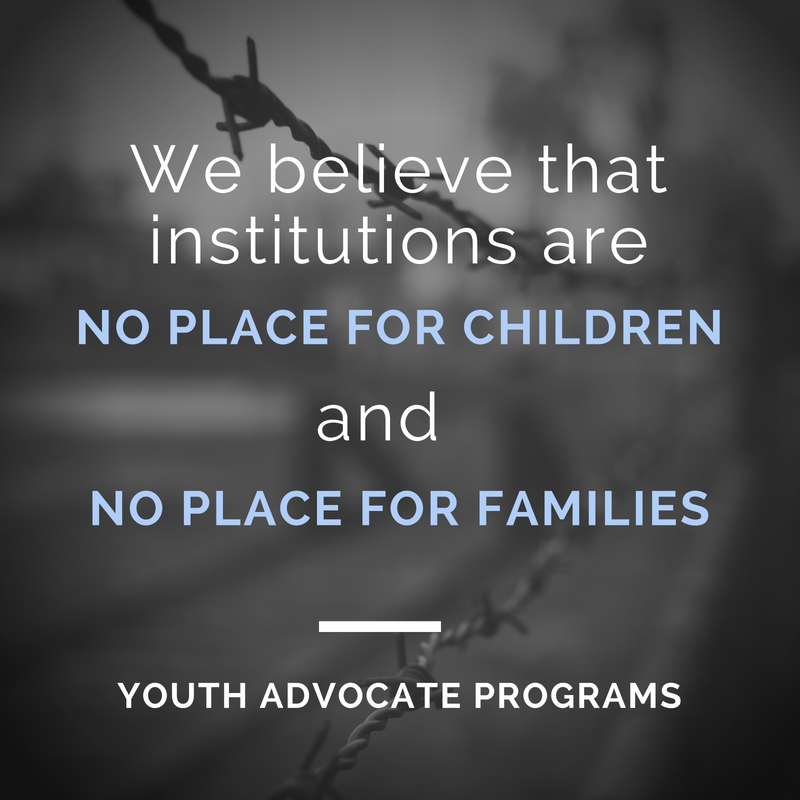 Jeff describes the YAP model and towards the end comments on our nation's penchant for placing kids out of home and on separating immigrant families as well as those born here. We previously shared an op-ed penned by VA/WV Regional Director Valerie Koeppel in May advocating that Virginia invest in community-based programs instead of youth prisons. Valerie was responding to news reports about the state’s budget proposal, which included funding for two new youth prisons. A YAP mom in our Roanoke, VA program wrote this powerful letter to the editor supporting Valerie's call for investment in community-based programs. 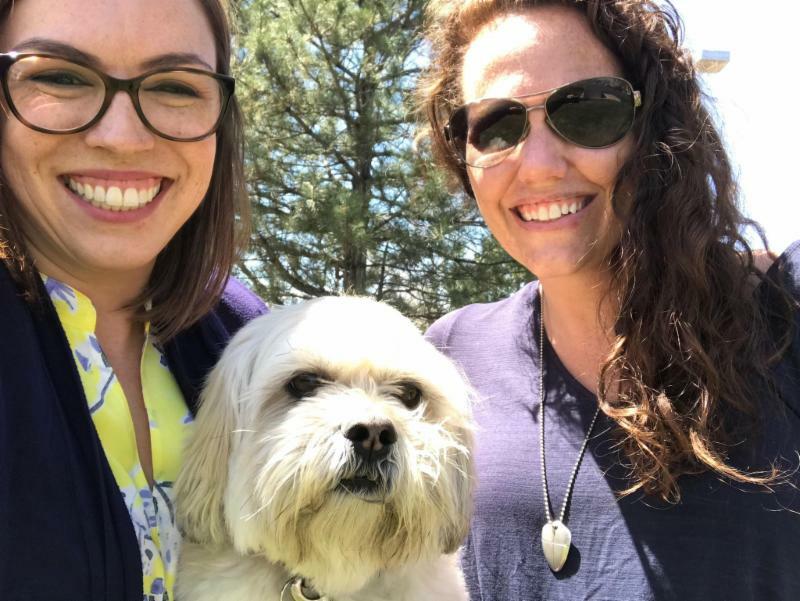 In it, Tasha Eaton, mom to seven kids from the foster care system, illustrates how YAP has provided her children with tools that have empowered them individually and reinforced their family foundation. 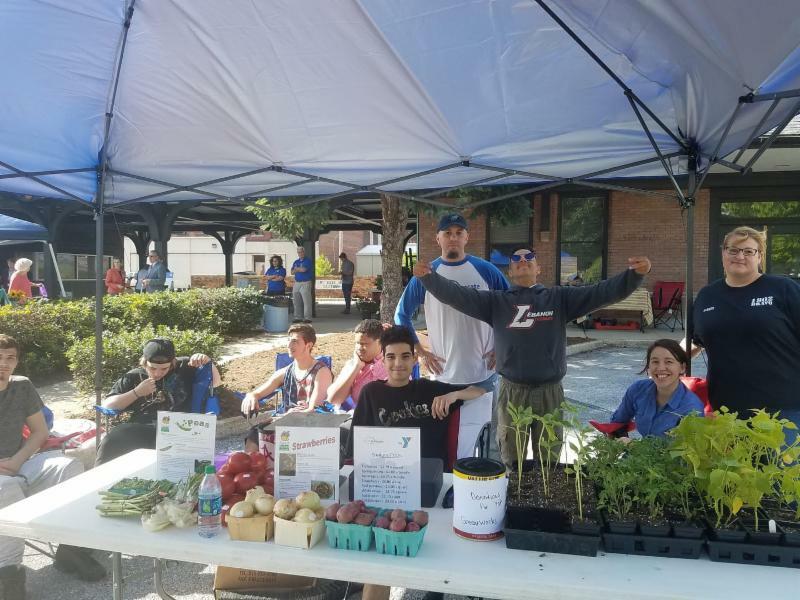 Youth from Lebanon County (PA) have been working on their gardening and job skills throughout the year to be able to share fresh grown produce with their community. Every other Monday throughout the summer, they sell produce at the community market. 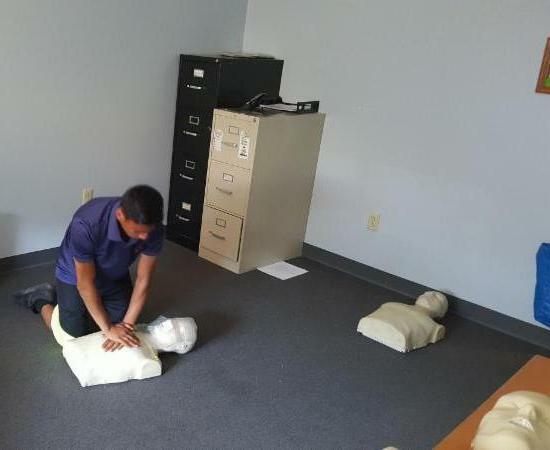 Ulster County (NY) included youth in their program's CPR training, Nine youth ages 15-17 gained skills that could potentially save the life of a family member, a friend or even a complete stranger. Additionally, the CPR certifications that these youth received can now be placed on their resumes to catch the attention of future employers. 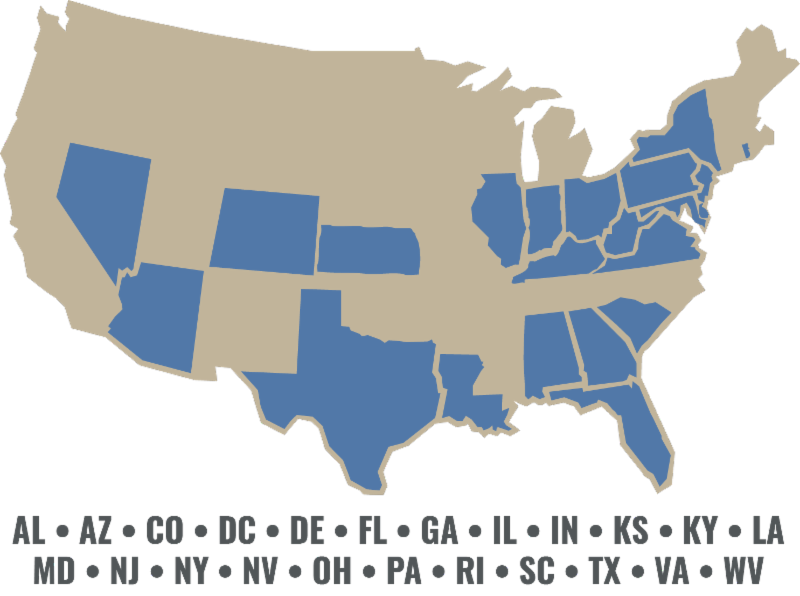 YAP serves over 11,000 families a year in more than 100 programs across 22 states and the District of Columbia in rural, suburban and urban areas. They say the force of the Crimson Tide is relentless. Given all she has overcome already, leaving Sparta, N.J. to attend the University of Alabama makes perfect sense for Jenna Ryan. 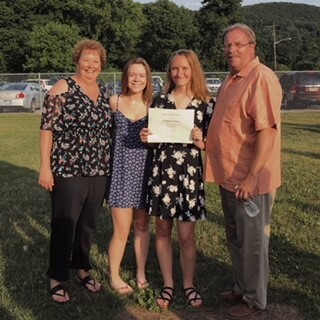 “On an initial piece of paper outlining my grade history and academic achievements, I do not seem perfect, I may not even seem above average, but paper is only two-dimensional,” she wrote in her essay for the Youth Advocate Programs (YAP) Endowment Scholarship. The essay described behavior problems Jenna struggled with throughout her childhood, including elaborate lies, tantrums, even hunger strikes. 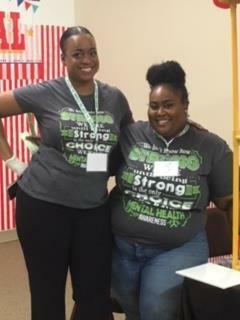 Stephanie Guzman (Ocean County) and Curtis Moore (Essex County) were two of the many staff who helped present a full day of celebratory activities and workshops for youth and advocates. A team of YAP leaders presented to stakeholders in Minneapolis about YAP's effective community-based programs. 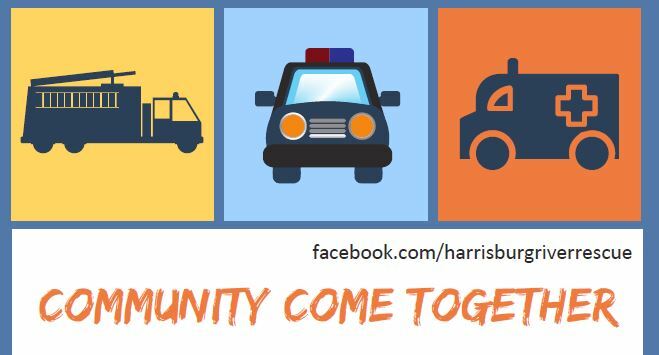 "Community Come Together" day was held on 7/28/18 in Harrisburg, PA. The goal was to bring community members and first responders together in an environment where everyone felt welcome. 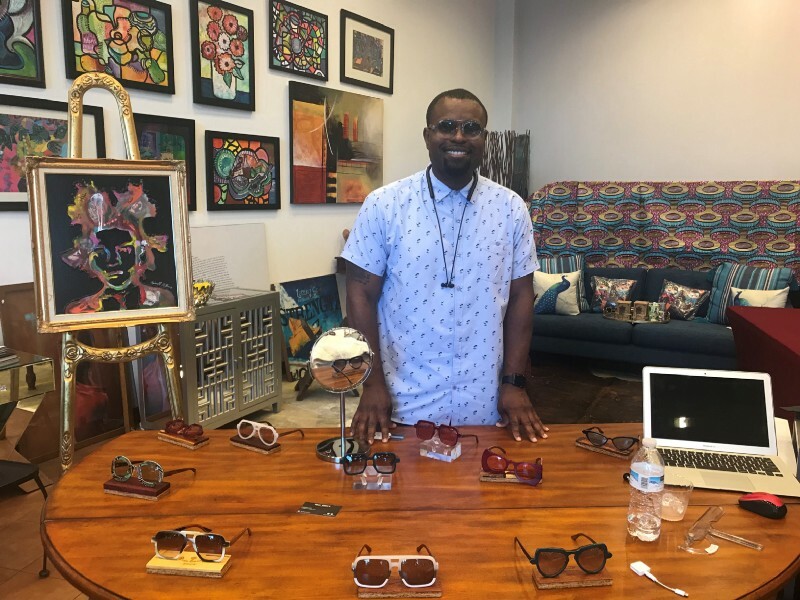 The schedule and the physical environment was intentionally structured to provide time and space for those with sensitivities to feel comfortable and included. Program leaders from Colorado, New York and Texas participated in a Street Soccer training and then engaged 30 kids and their advocates in a workshop in Denver. "Safely Home" showcases the power of the YAP model across diverse geographies and demographics by sharing the stories of youth and staff in three different YAP locations: urban Chicago, Orange County, NY, and rural Louisiana. On July 10, DC YAP held their first YAPWorx Career Day. 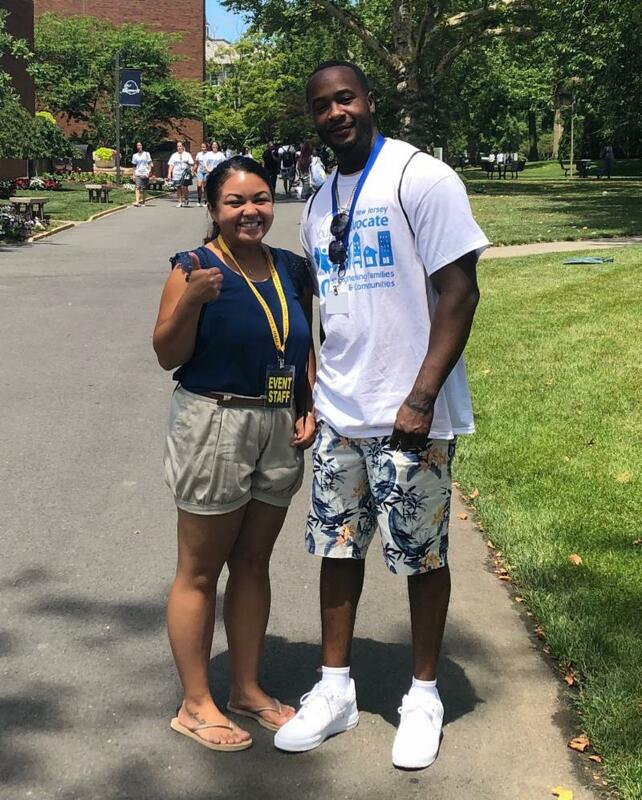 YAP's program in Washington DC is participating in Opportunity Connections Summer, a 6-week program that connects justice-involved youth to people in the workforce. Our program in Walker County AL has received incredible support from the community. 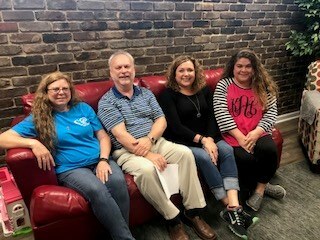 Each time someone stops by with a donation, they sit for a photo op on the office's red couch. YAP employees participated in a 6-week step challenge where they competed against each other individually and in teams against other offices. 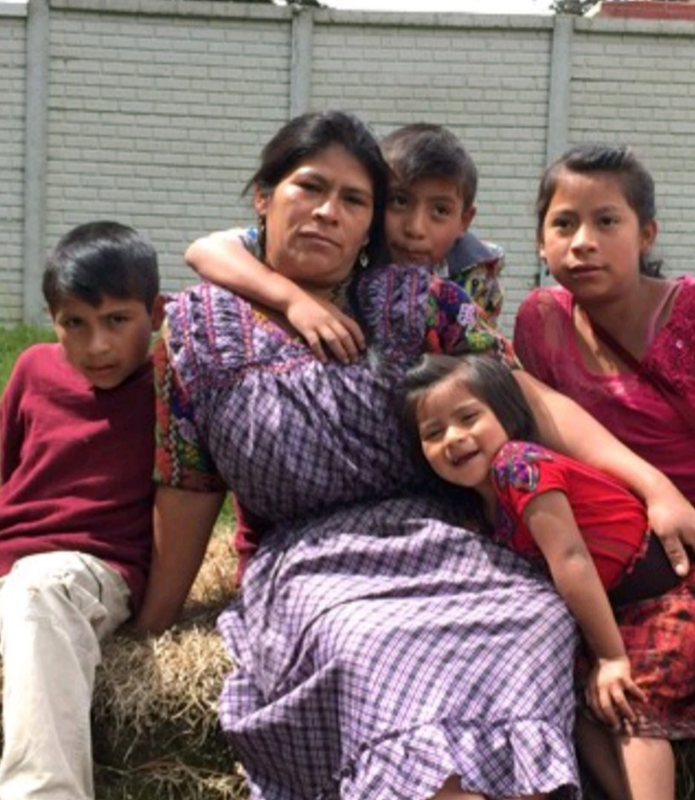 Diana Matteson, YAP Director of International Programs, speaks about YAP's experience working with Guatemalan children and the situations that lead families to flee in this post from June. Members of St. Lawrence County (NY) participated in a Youth in Custody Certification Program to help leaders implement or accelerate systemic change to improve outcomes for youth in post-adjudication custody. Leaders from programs across the country convened in Harrisburg in June for a New Director Training. The team learned about how to create a positive, supportive environment to help recruit and retain a passionate, engaged team.